Outsourced IT development for network operations is fast becoming the more rewarding strategy for businesses that want to add high intelligent services, such as database analytics, hyper-convergence technologies, and data recovery, to their network infrastructure at a minimal cost. But, why outsource? If you are like most companies, you already have a plan for all your IT needs. But, if that method does not support factor growth, or has done so but in a limited capacity, you could get yourself into some serious problems. If you fail to address these problems, early your network will likely fail. Some of these issues are capacity for new servers, more storage, and highly intelligent software, and that each of these to be compatible with the other and other components in the old network. All of the above should not, however, be a cause for alarm. You can work with a tech company that has all these resources in their data centers. Also, now that you can access their services remotely, you can expand your network anytime to meet your growing business needs. 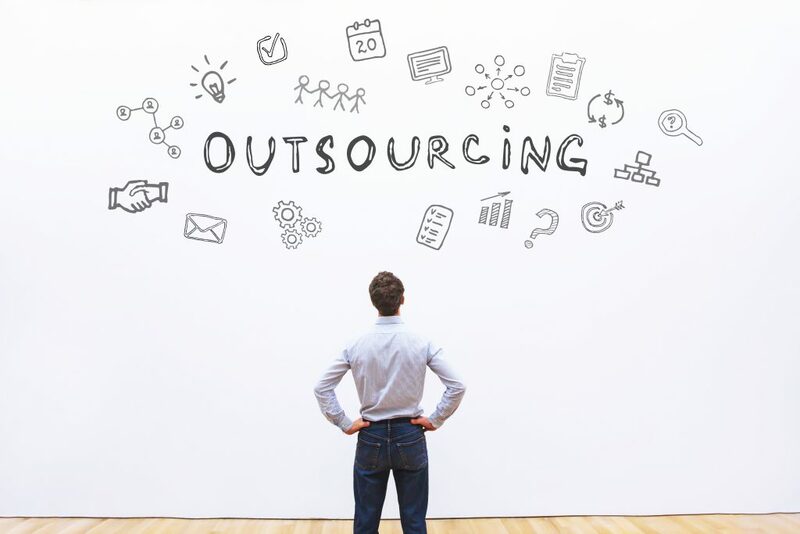 Outsourcing network operations means you have another team of IT staff that is no longer on your payroll. You can now focus on developing other departments of your company. A detailed discussion with a provider of these network operations will let you know which data is critical to your company’s business. Your provider will then implement mechanisms for routine data recovery to ensure there are ready backups of all essential information. Using outsourced IT development will save you not only the space you would have installed the required infrastructure but also the associated cost of buying, installation, maintenance, and upgrading. However, first consult a reputable tech company to determine the state of your network and what exactly you need to upgrade it.